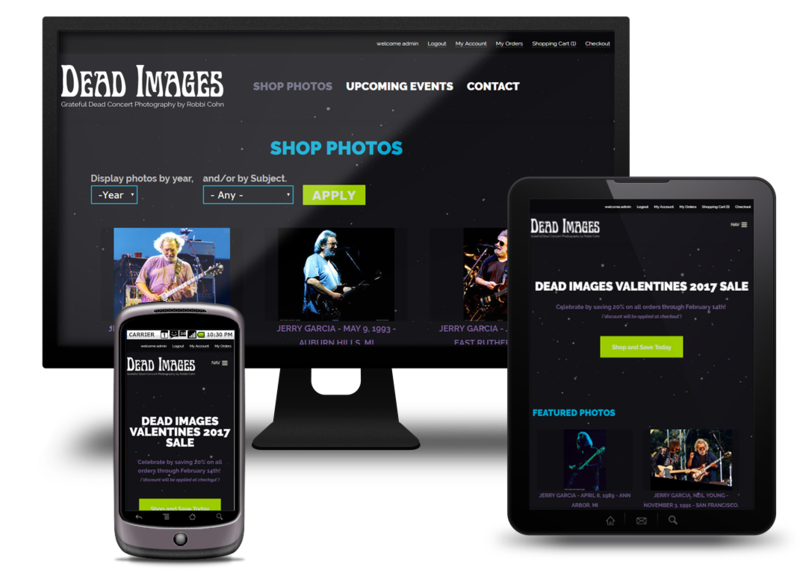 Live concert photography specializing in images of the Grateful Dead and Jerry Garcia. Robbi's work has appeared in Deadbase, Relix Magazine and a myriad of other media - and is now on display & available for purchase through this website. Get In Touch TodayFree initial consultation! I am looking to book new & interesting projects for Spring 2019 and beyond. If you've liked what you've seen so far, perhaps we can work together.